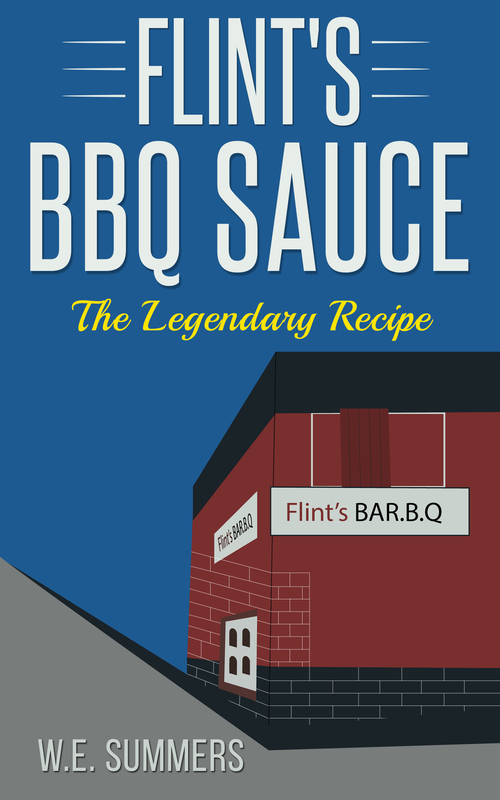 “Flint’s BBQ Sauce, The Legendary Recipe“ is a new cookbook that contains the secret, original recipe for the famous BBQ sauce that was served at Flint’s BBQ restaurants in the San Francisco, California East Bay cities of Berkeley and Oakland. The recipe book is available here, directly from the author, and for a slightly higher price on Amazon. gained legendary status for its BBQ sauce. Flint’s sauce was a deep, rich red color with complex layers of lingering flavor. I think it would have been possible to cook a leather shoe in this sauce and make it absolutely delicious. It was that good. By chance I came into contact with an East Bay person who was an old friend of Flint. He had the recipe. This might be your only opportunity to experience this magnificent BBQ sauce. It is a collectible recipe certainly worthy of preserving as an important element of BBQ history.